Well week number four is upon me and I’ve almost been here for one whole month. 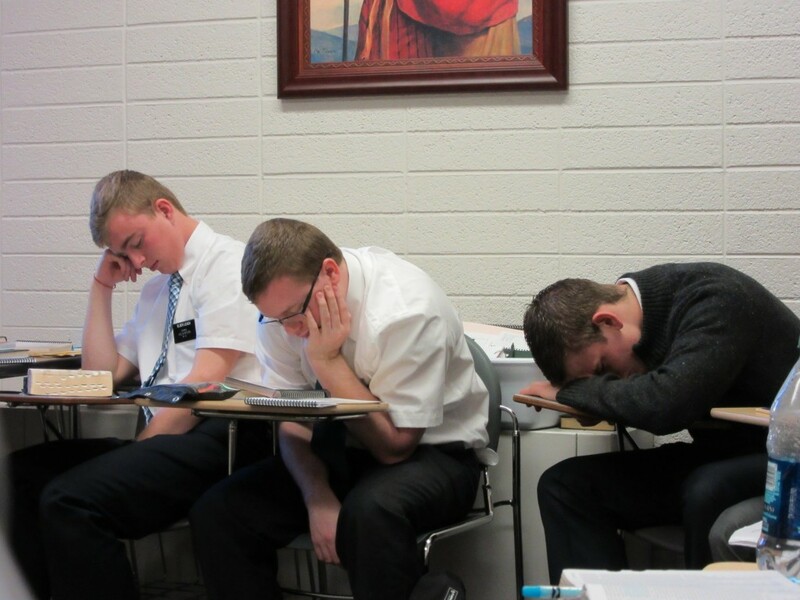 Life here at the Provo Mission Training Center is really just the same thing day in and day out. My journal entries have shrunken from one big paragraph to just a couple of sentences. It feels like just yesterday I wrote you guys. Most of our dai senpai left Monday. Our zone shrunk to just three districts. One district has two people in it, the other is ours, and the third is a group that came in the same day with us. So it is a little more quiet everywhere. Anyway, it feels like we have been here way too long. All I want to do is just get out and into the mission field. Choir this week was great! We sang Jesus, Once of Humble Birth. The Spirit was so strong. The song was so beautiful. The language has been coming on good. Feels like I still have a hard time speaking it even though understanding it on paper, writing it, and listening to it I’m still very good at. I think I underestimated how hard this language would be. My teacher gave the description that it is like English but the sentences are backwards so trying to work that out while speaking is difficult. But I’m sure when I’m speaking it everyday in the field those puzzle pieces will connect. I think I heard that analogy somewhere before but I forgot the reference. I think one of my favorite parts here is going to the temple. 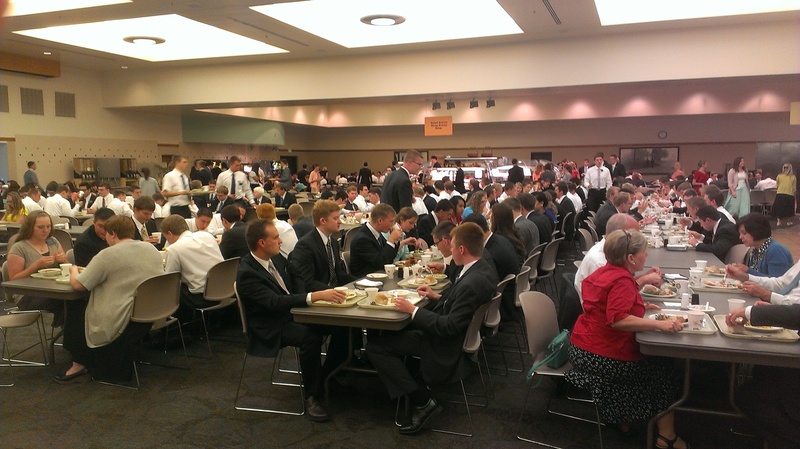 It is a great thing to do an endowment session once a week. I really look forward to doing that work. 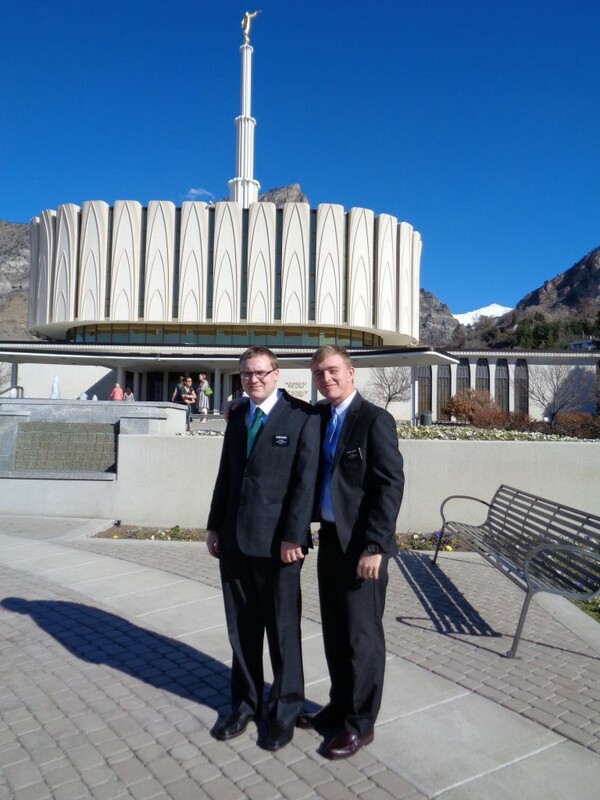 I love the peace the temple brings. It is cool to see things in a different way than the previous times. This week, one of our district members has a bunch of names from his family so we are doing initiatory and endowment sessions for them. Can’t wait! Anyway, I can’t wait to hear from you next week!